What’s the one 2014 Business Intelligence prediction that all experts agree on? As usual, the crystal-ball-gazers have been hard at work during the New Year period, developing theories, predictions and forecasts. While many of these extrapolations will inevitably lead to different prognoses, there’s one outcome on which Business Intelligence (BI) analysts, pundits and fortunetellers seem unanimous: 2014 and beyond will see substantial market growth. Global market research and consulting company, MarketsandMarkets, anticipate the global BI and analytics market to grow from $13.9 billion in 2013 to $20.8 billion by 2018 – a CAGR (Compound Annual Growth Rate) of 8.3 percent from 2013 to 2018. Within the overall BI market, the Business Intelligence Market: Global Advancements, Market Forecasts & Analysis (2013 – 2018) report predicted the emerging segments of Mobile BI, cloud-based BI and Social BI to experience the steepest growth. Results from InformationWeek’s 2014 Analytics, BI, and Information Management Survey also indicate strong intent, with 67 percent of the 248 respondents planning on deploying advanced analytics to improve business operations. And, while those figures might seem overzealous, the world’s biggest technology analyst firm has voiced similar expectations. “We are rapidly heading towards a world of analytics everywhere,” said Dan Sommer, Principal Research Analyst at Gartner, in an article on Biztech2.com. 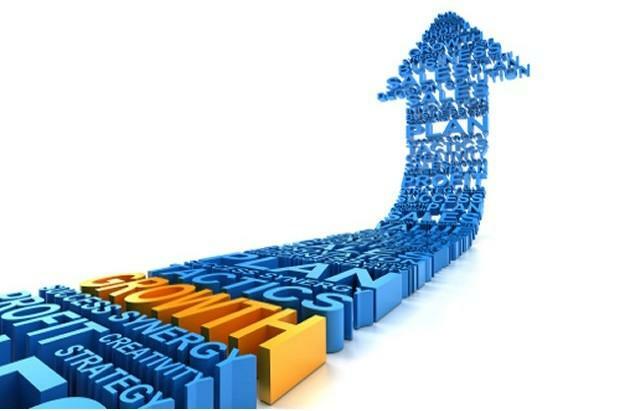 “Gartner predicts that analytics will reach 50 percent of potential users by 2014. By 2020, that figure will be 75 percent, and we will be in a world where systems of record, systems of differentiation and systems of innovation are enabling IT, business and individuals to analyze data in a much denser fashion than before. In fact, Gartner predicts that the majority of BI vendors will make Data Discovery their prime BI platform offering by 2015, shifting BI emphasis from report generation to ad-hoc data analysis. Gartner also forecast that the imminent rise of Data Discovery would help to significantly bolster the percentage of business people with direct access to BI and analytics, which currently languishes at around 30 percent. More broadly, Gartner expects BI and analytics to remain the top technology investment priority for CIOs through to 2017. But, it’s not just CIOs who are looking to exploit the benefits of BI and analytics in 2014. A new study, conducted by Gartner and the Financial Executives Research Foundation (FERF), revealed BI and analytics investment as the top priority for CFOs in 2014. This result was underpinned by the fact that 15 of the top 19 business processes that CFOs pinpointed in the study as requiring improved technology support can be addressed by BI, analytics and performance management technologies. According to the 2013 Gartner Financial Executives International (FEI) CFO Technology Study, 59 percent of respondent CFOs believed that analysis and decision-making was the top business process area that required technology investment (up from 57% in 2012), followed by the monitoring of business performance (50%) and collaboration and knowledge management (45%). "Responses to the study are consistent with prior years, with the emphasis on Business Intelligence and analytics as the top areas for investment and focus," said Gartner Research Vice President, John van Decker. "With over 20 areas of choices, all of the top 12 that were chosen by CFOs can be addressed and / or improved with investments in BI and analytics." Interestingly, the general trend towards increased BI investment seems to be driven by a growing importance placed on cloud and Big Data analytics. According to an article on datamation.com, interviewing industry thought-leader Howard Dresner, around 75 percent of BI-using organizations plan to implement some form of cloud-based BI during 2014. 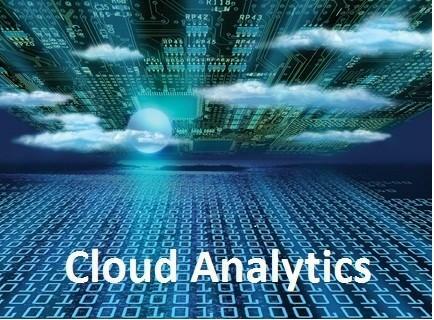 Backing those findings, www.menafn.com reported that another MarketsandMarkets research study – Cloud Analytics Market Forecasts and Analysis (2013 – 2018) – forecast the global cloud analytics market to grow from $5.25 billion in 2013 to $16.52 billion by 2018 – a CAGR of 25.8 percent. The report stated that growth in the global cloud analytics market was expected to be driven by the continued emergence of Big Data and supporting cloud-computing technologies. 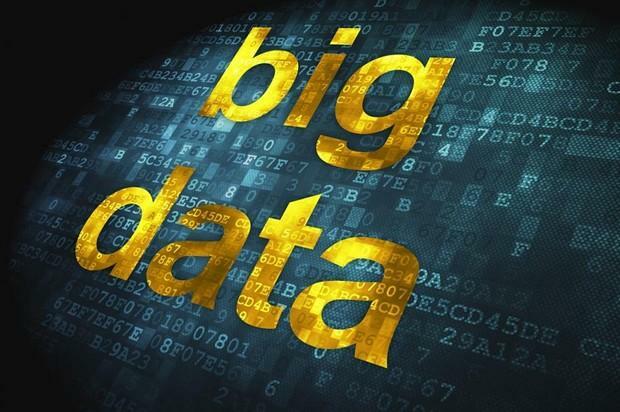 A recent study by International Data Corporation (IDC) highlights the rise of Big Data, predicting the Big Data technology and services market to grow at a CAGR of 27 percent, reaching $32.2 billion by 2017. However, Gartner expects Big Data to remain a technological stumbling block, and point of confusion, until 2016. The analyst firm predicted that, up until that point, Big Data confusion would continue to constrain spending on BI and analytics software. Supporting this position, Gartner surveys indicated that while 30 percent of organizations have invested in Big Data, only eight percent have actually productionized their Big Data initiatives.